Arches, Bouquets, Centerpieces, Columns, Sculptures + More. 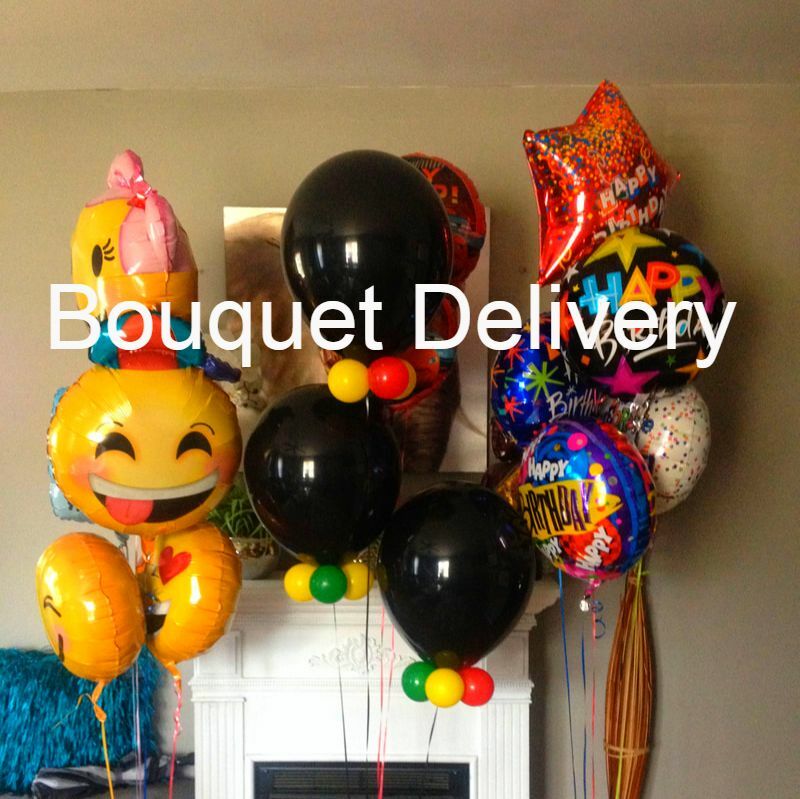 Welcome to Balloons To Go (BTG), your #1 Choice for Custom Balloon Decor + Bouquet Delivery. We are famous for delivering smiles and transforming air into art with our Amazing Arches, Captivating Centerpieces and Spectacular Sculptures. Guaranteed to add that "WOW" factor while keeping your budget intact. Balloons To Go (BTG) is a family owned and operated business. The Company officially debut in 2013 as a full-service balloon decorating company. The fan fare was overwhelming and the company quickly became an industry leader for creating stunning balloon decor. We are a Team of Passionate Professionals"
For the last 4 years we’ve been providing the highest quality balloon decor for both families and businesses. Today we’re recognized as one of the finest and most original balloon designs company in Virginia. Our attention to details and commitment to excellence is what separates us from others. As we continue to grow and transform celebrations of all sizes into magical and unforgettable memories, we hope you will join us along the way. © 2012-2016 Balloons To Go LLC.